Every once in a while there comes a book that you wish you’d written yourself. A book you want to read again immediately after finishing because you need to keep it in your life a little longer, or unlock its secrets, or savor the brilliance… Whatever the reason may be, all you know is that this is a book you will not be able to forget, ever. It is a book you want to share with friends and strangers. A book that has made such an impact on you that you want it to wedge its sharp corners into everyone else, too. This book for me is All the Rage by Courtney Summers. And you are in luck: It is on sale TODAY. 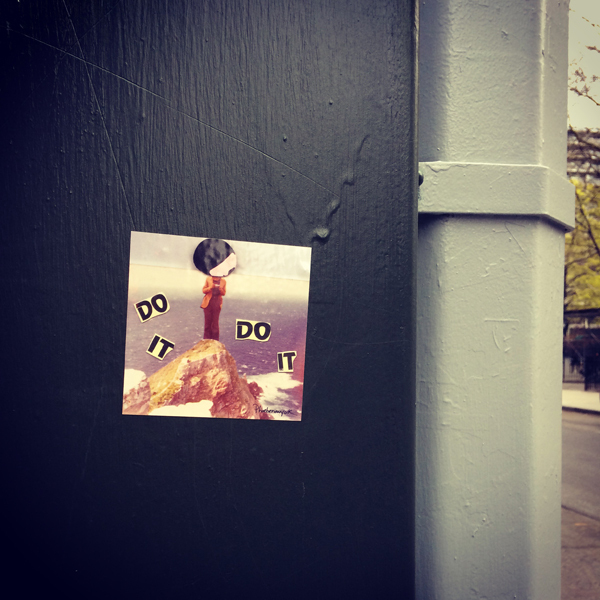 I’ve been a fan of Courtney’s work since we connected over our blogs—this very blog here—and I have loved each and every one of her books (and I was honored to even be asked to blurb one! the ferocious, gripping, and glorious This Is Not a Test), and it’s always difficult to shine a light on just one of a favorite author’s books. 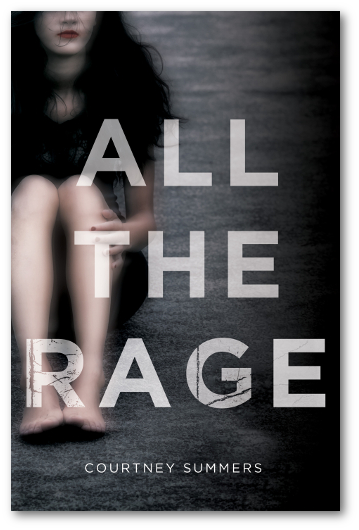 But All the Rage is my most favorite Courtney Summers novel yet. This is an important book. This is a book we need, in YA and in the world. This is a book by one of the best YA writers of our time, at the height of her talents. Do not miss this book. Go out and buy it this week if you can. Then come back and tell me what you think about it.